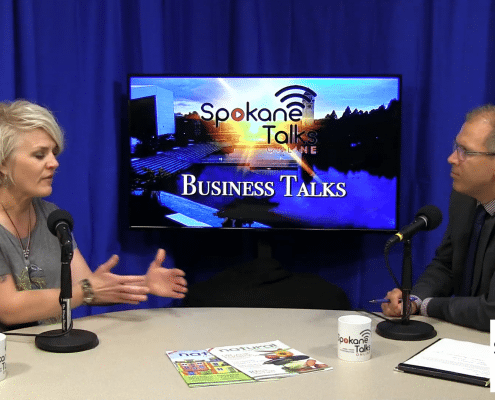 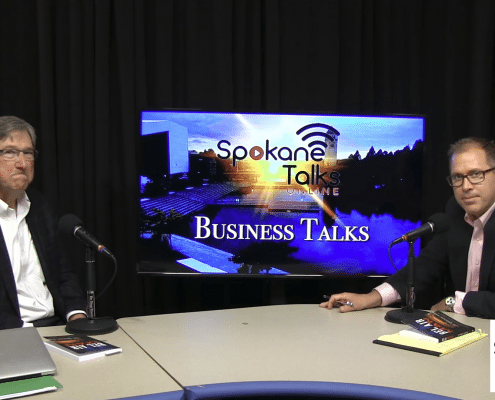 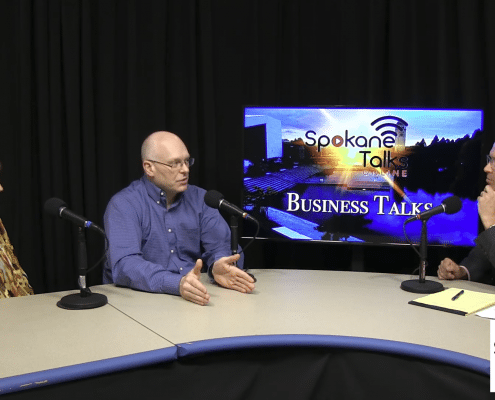 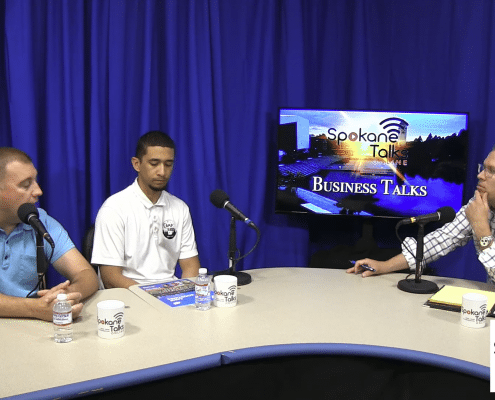 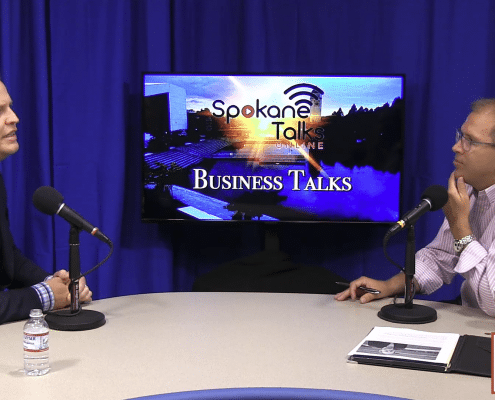 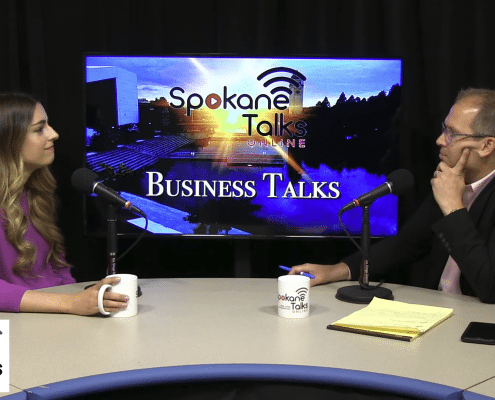 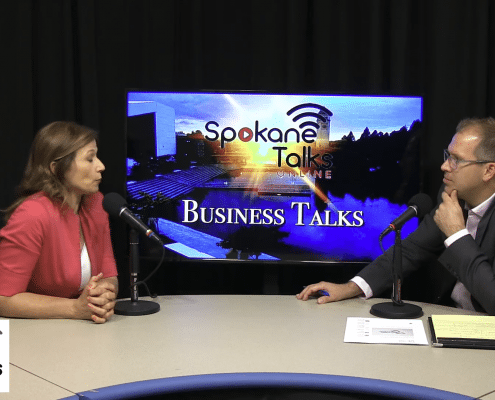 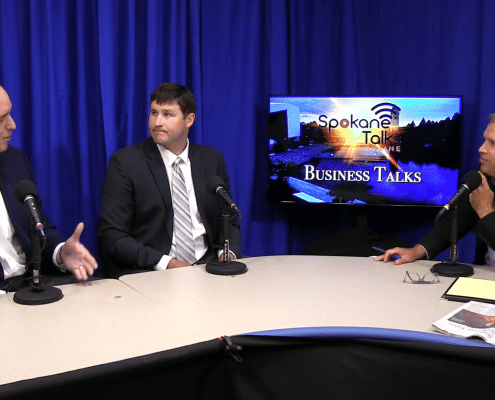 Ryan McNeice, Executive Producer / Owner of Spokane Talks Media, LLC, and host of Business Talks, grew up in the Spokane Valley, attended Washington State University as an undergraduate in Finance and Gonzaga University for an MBA and Gonzaga Law School. 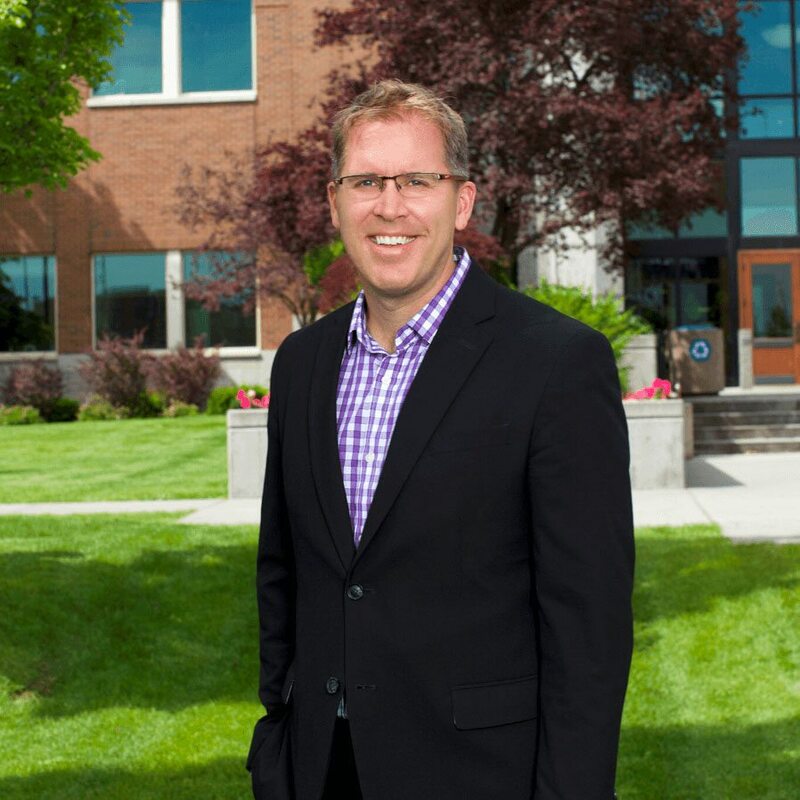 Ryan is the founder of the law firm McNeice Wheeler, PLLC and co-founder of the commercial finance business, Intermountain Leasing, LLC. 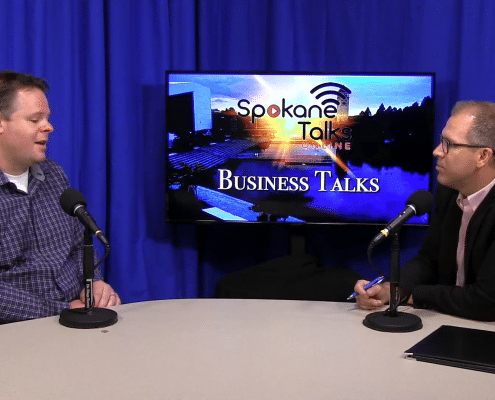 Ryan has worked within the local business community for the past two decades and has participated in many local non-profit organizations that include the arts, education and athletics. 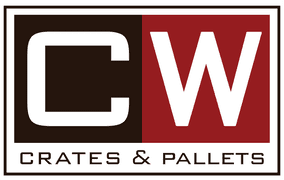 We have many more shows for you to watch.